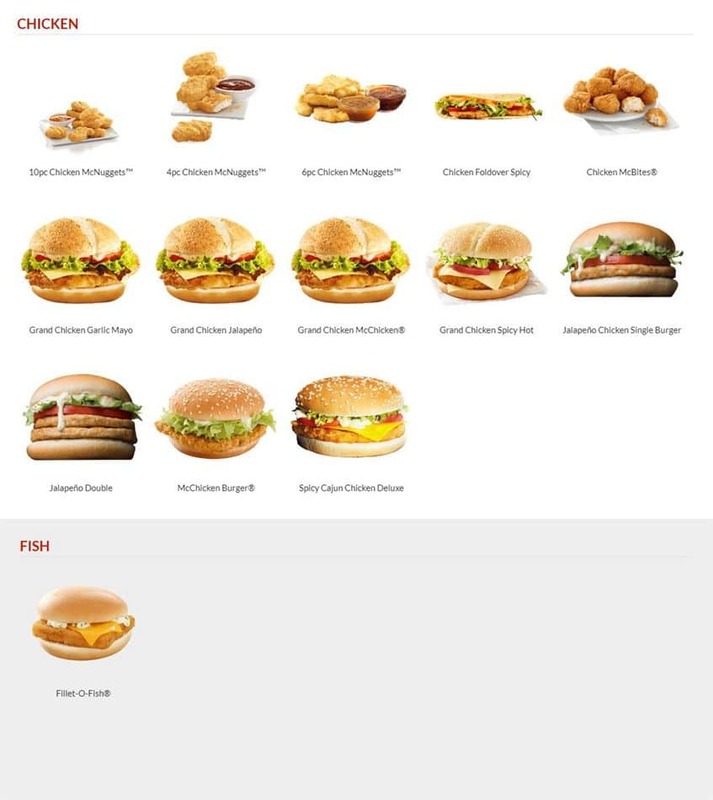 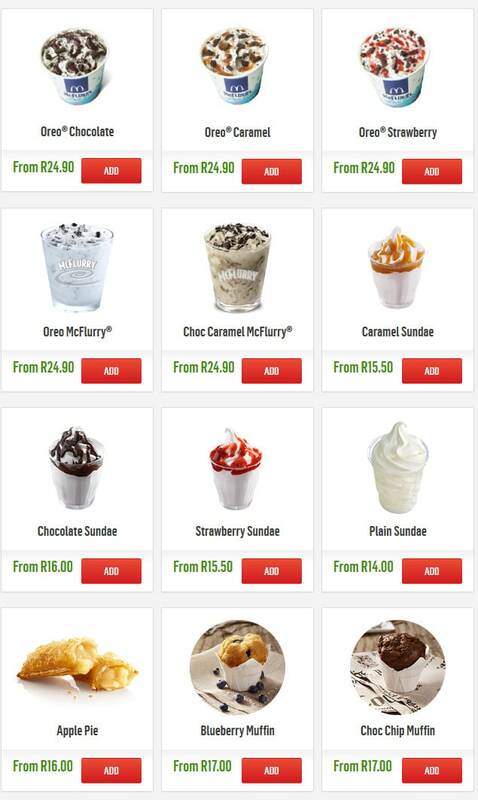 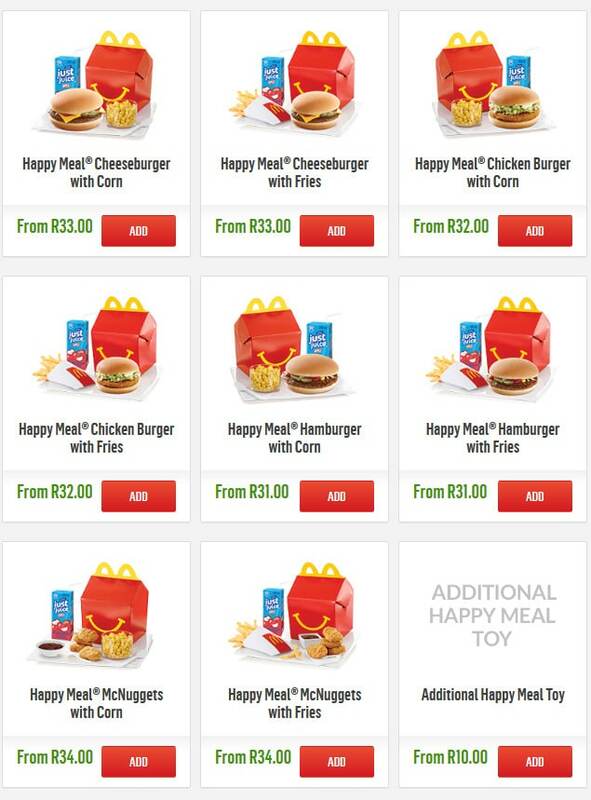 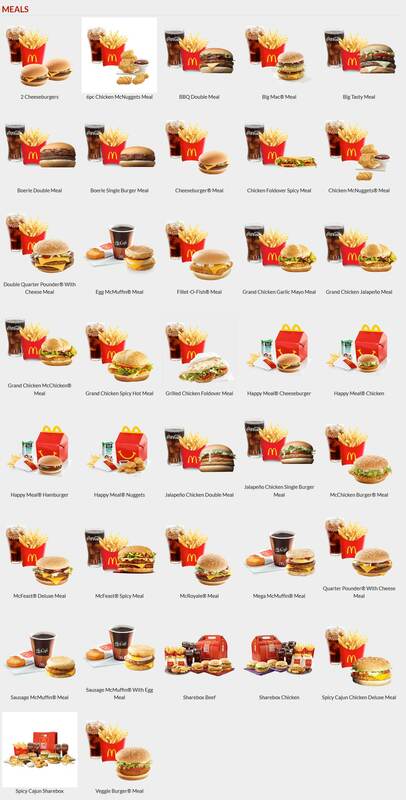 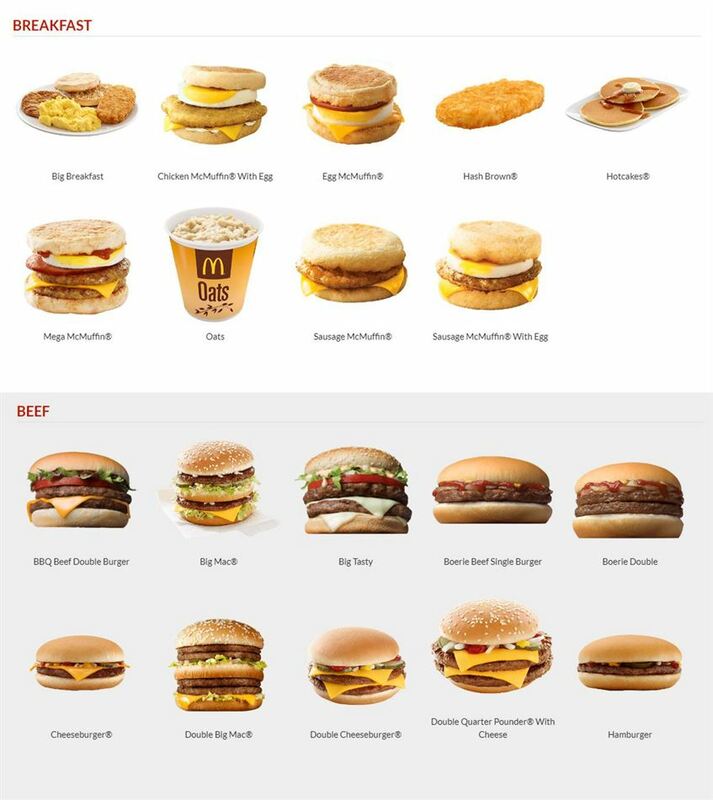 Browse McDonald’s South Africa Menu for 2019, and Breakfast Menu Prices & Specials. 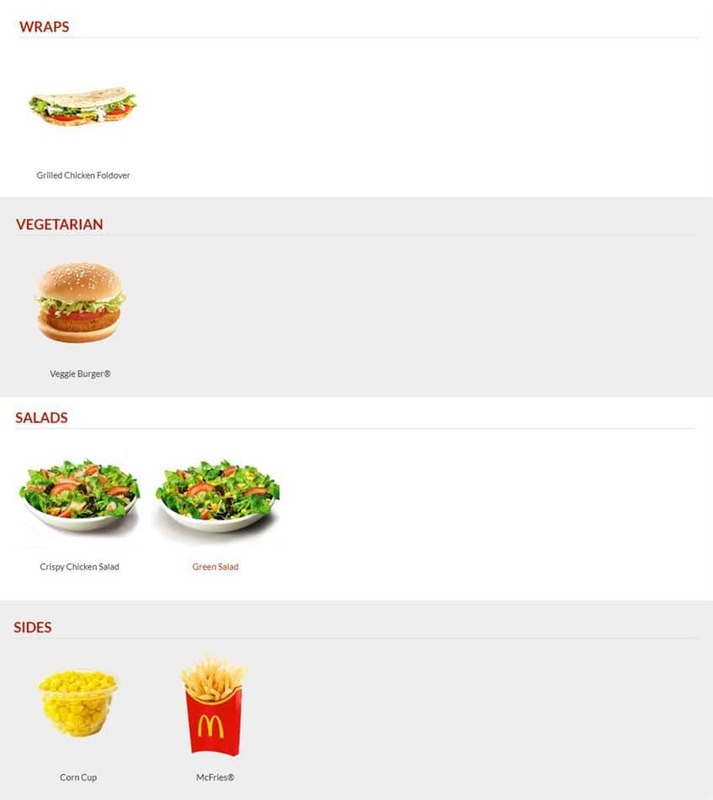 Don’t miss the McDonald’s restaurant specials, lunch menu offers, and the latest promotions & discounts. 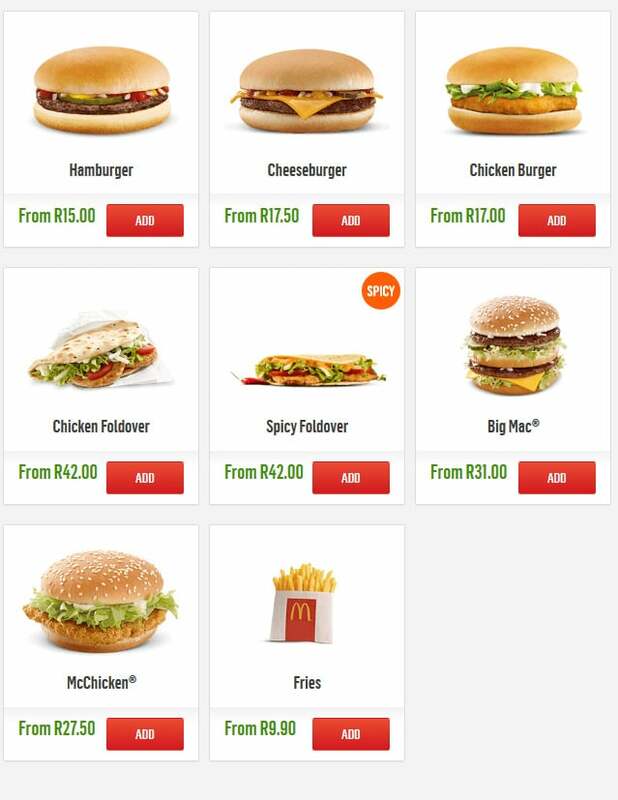 – 2 for R25 – Choose one Cheeseburger, Chicken Burger, Jalapeno Burger or Boerie Burger and Small Fries, Small Soft Drink, Plain Sundae or Dipped Cone for only R25. 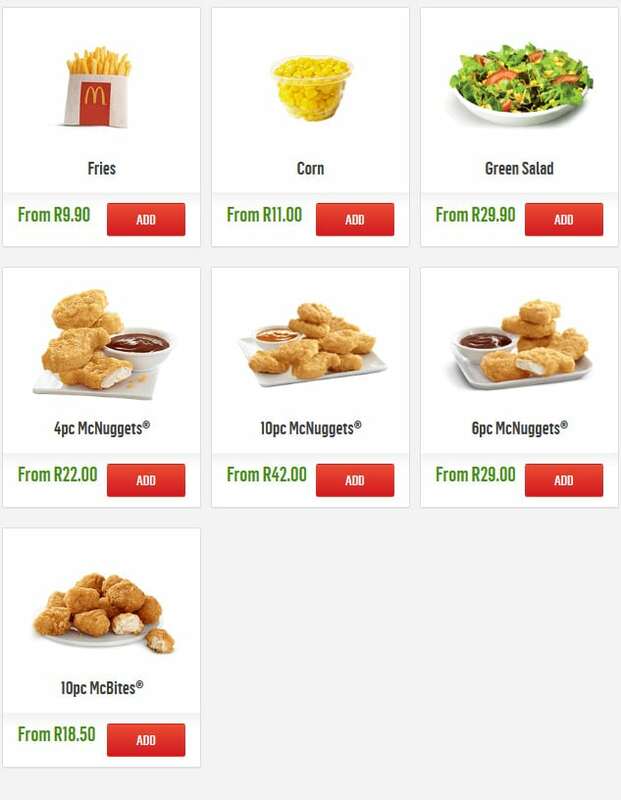 – Get the New Boerie and Hashbrown Stack with Orange Juice for R29.90. 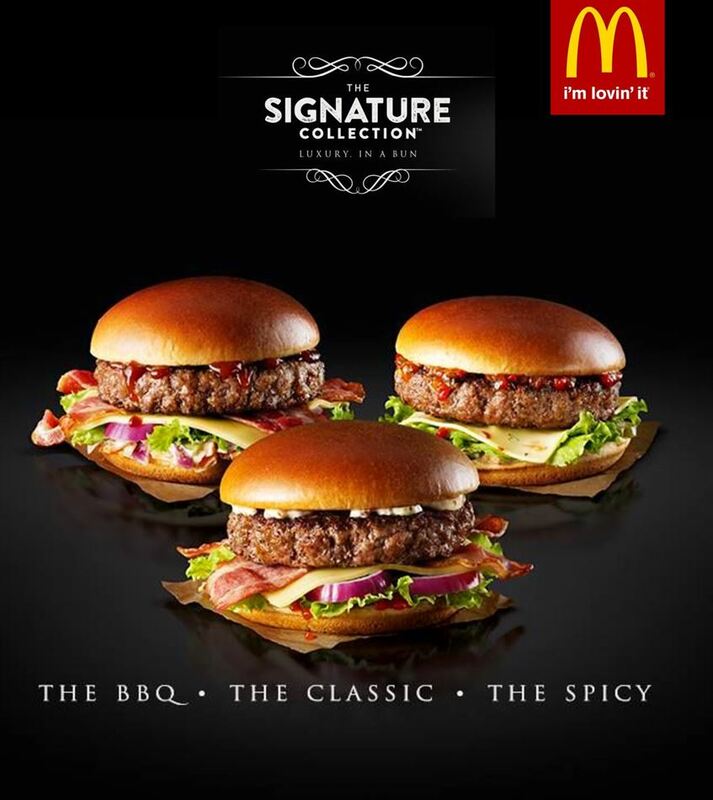 – Get the New Chilli Cheese Double Medium Meal for only R39.90. 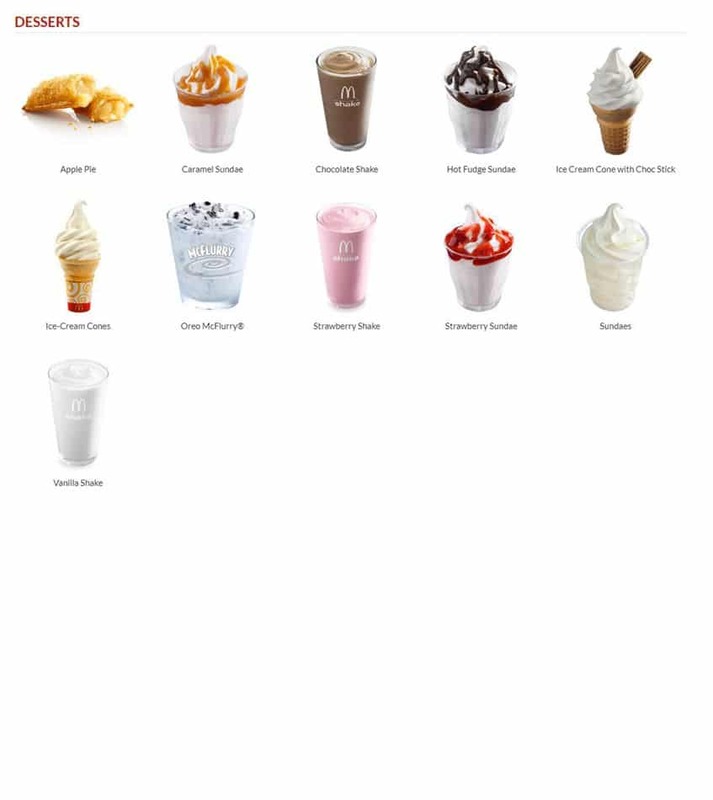 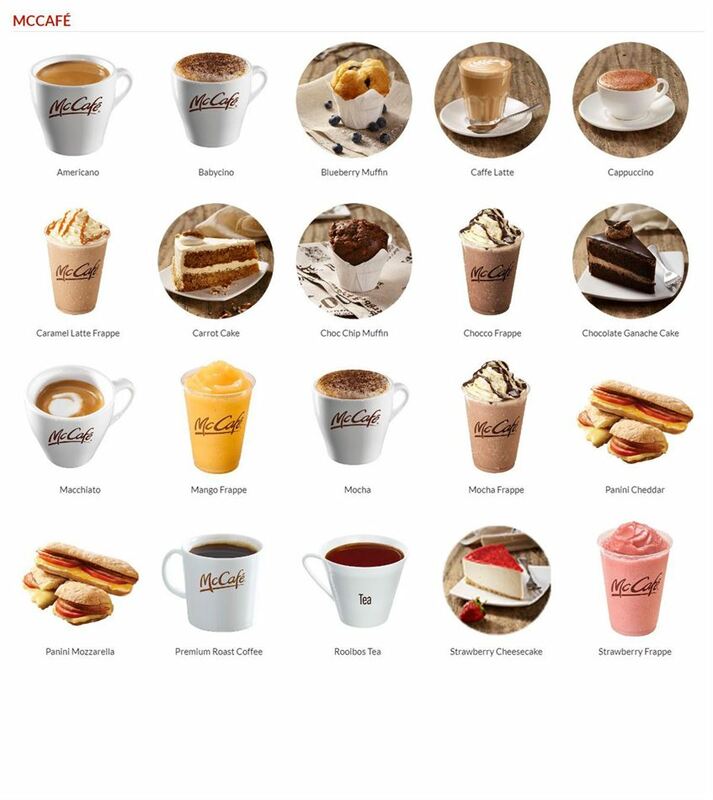 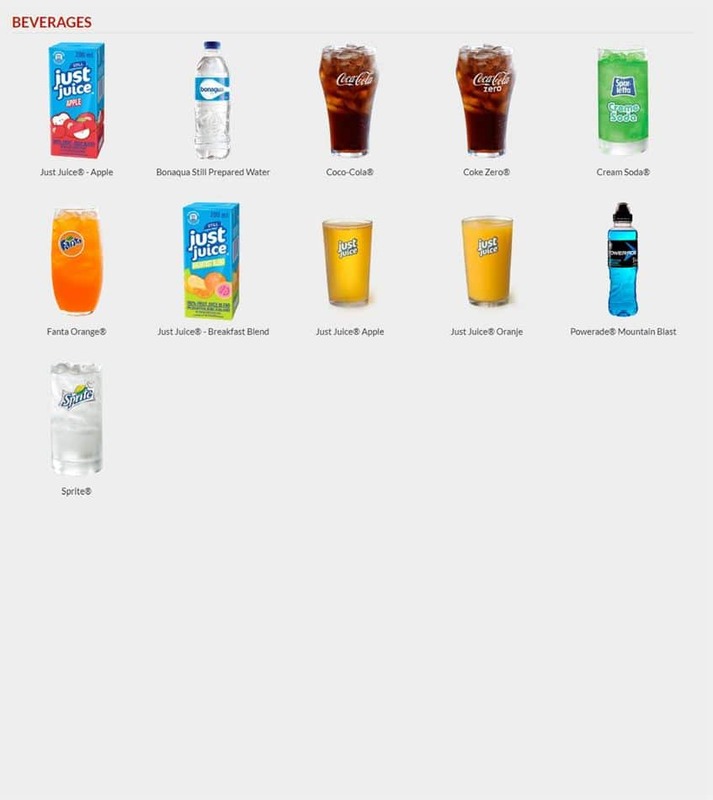 The menu includes Breakfast, Beeg Burgers, Chicken Burgers & McNuggets, Wraps, Salads, McFries, Desserts, Beverages, McCafe, Meals.